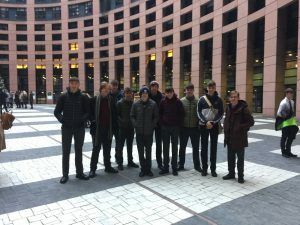 Strasbourg Euroscola Trip …EPIC ADVENTURE! 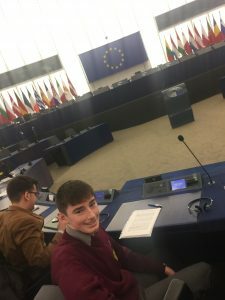 Euroscola brings together 16 to 18 year old students from all 28 European Union Member States. 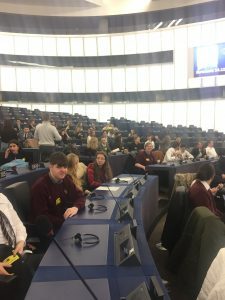 From the benches of the European Parliament’s hemicycle, the students get the unique opportunity to experience EU decision making in the form of a multilingual European youth parliament. 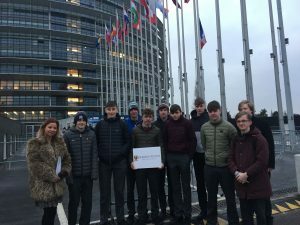 Euroscola allows these students to get together, debate, take sides, negotiate, amend, vote and finally adopt resolutions on real European issues. 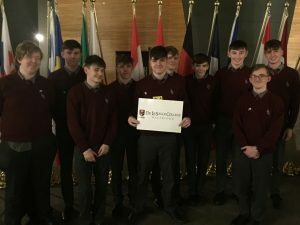 All of our Junior Ambassadors participated brilliantly, Cormac O Mahony was our representative speaker and spoke at the podium in the hemicycle about De La Salle College, The Brothers and Waterford. 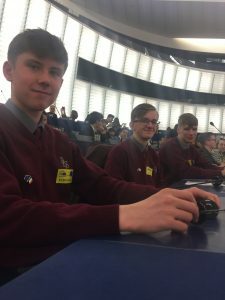 Alex Stotskyy was a chamber chair and discussed Human rights and Education. 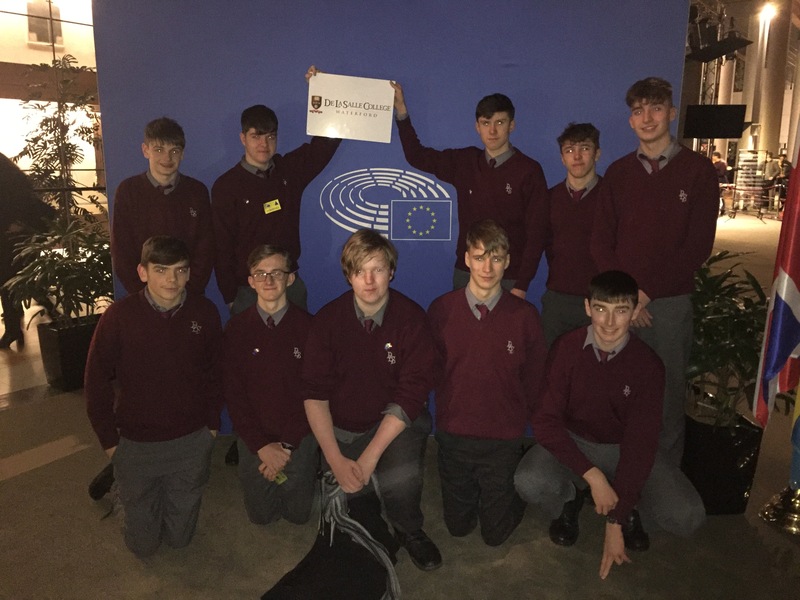 All raised questions to the chair from the hemicycle questions ranged from Agriculture to a European Army. From beginning to end the experience was amazing, lifelong friends and memories were made. 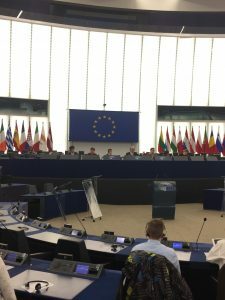 Hopefully we will be given the chance to return soon. 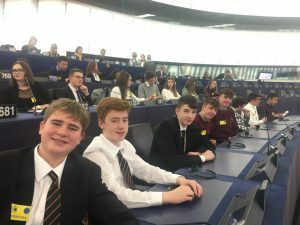 Previous Our Strasbourg Euroscola successful Junior Ambassadors are…….